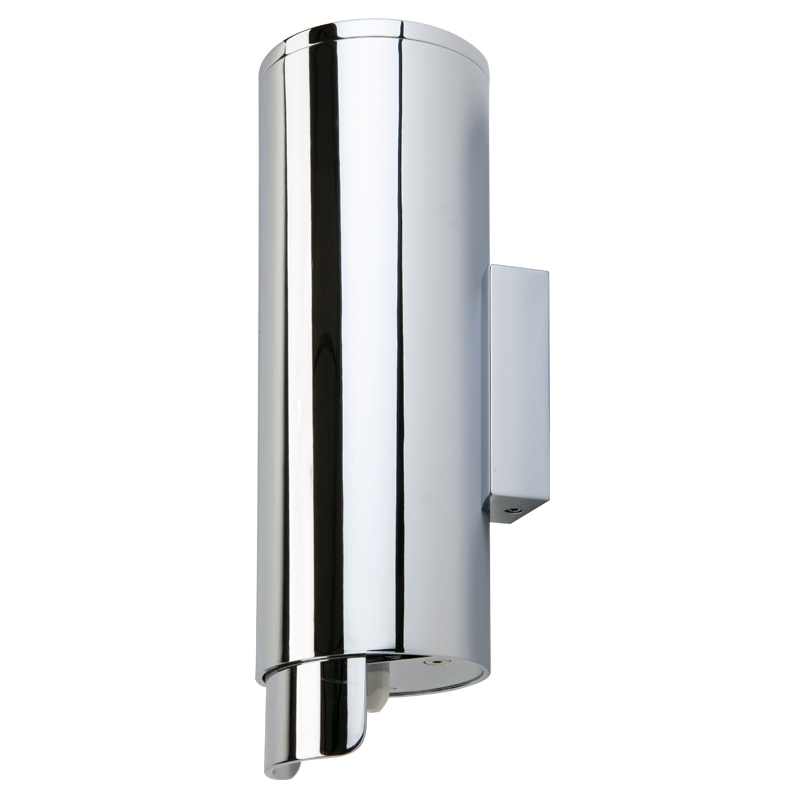 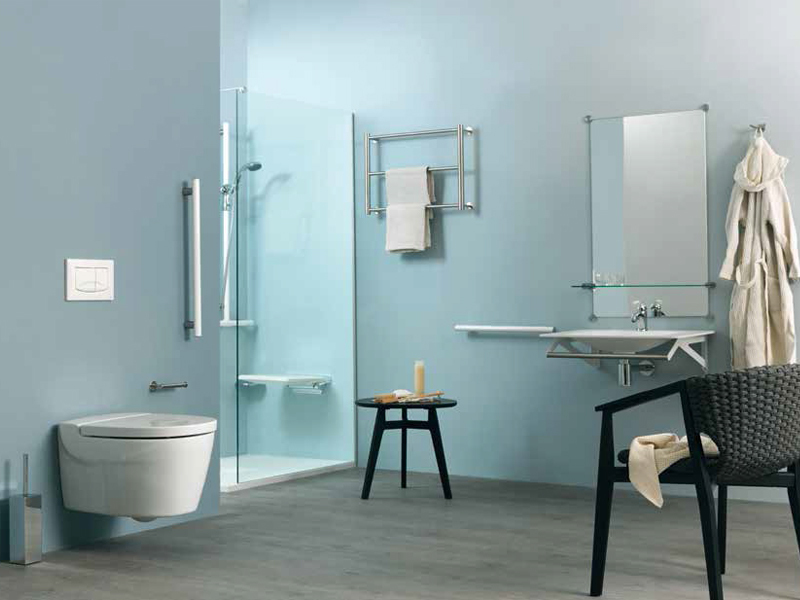 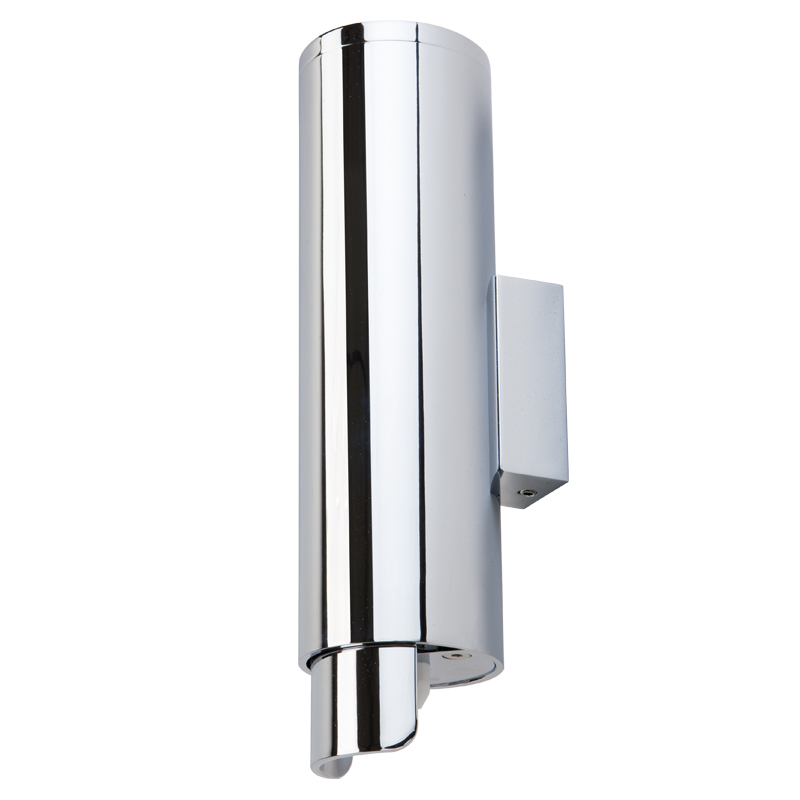 Ponte Giulio accessories were designed to give any washroom area added convenience and functionally. 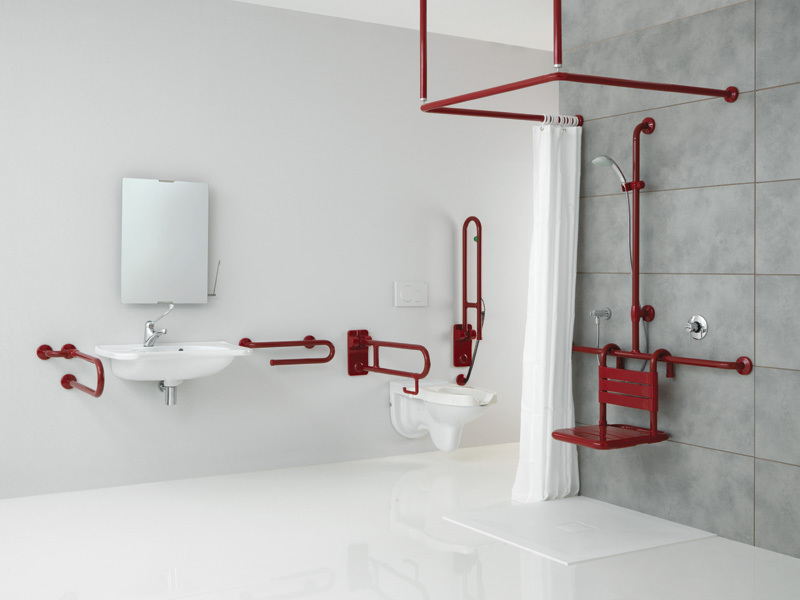 The perfect finishing touch. 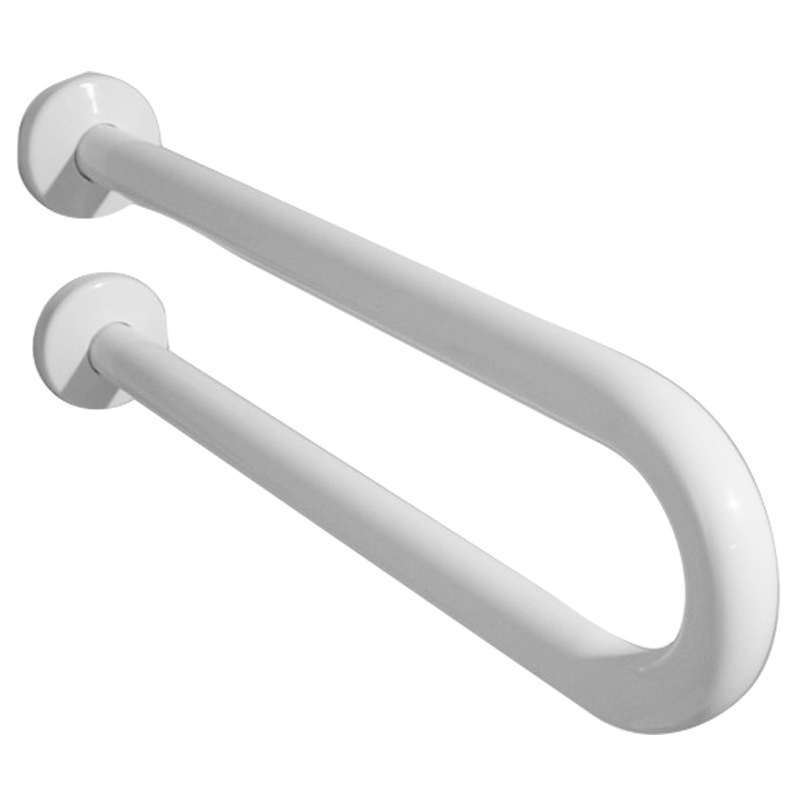 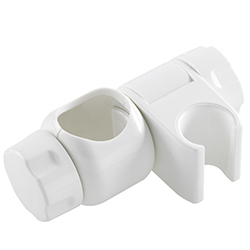 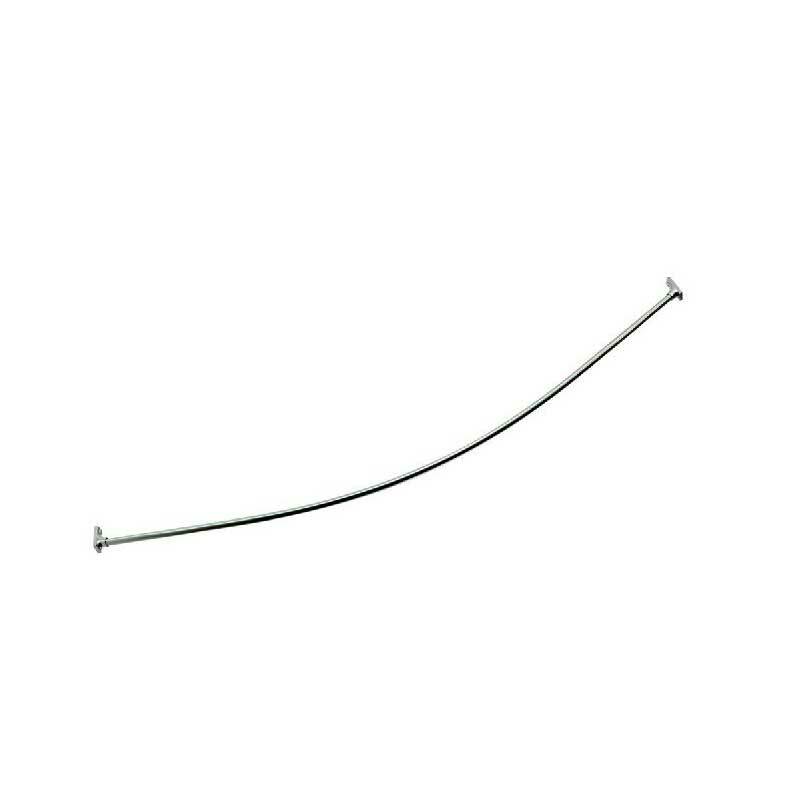 Family range toilet roll holder, (for grab bar fixing), which slides along the grab rail also manufactured in steel and powdered coated and hold one toilet roll. 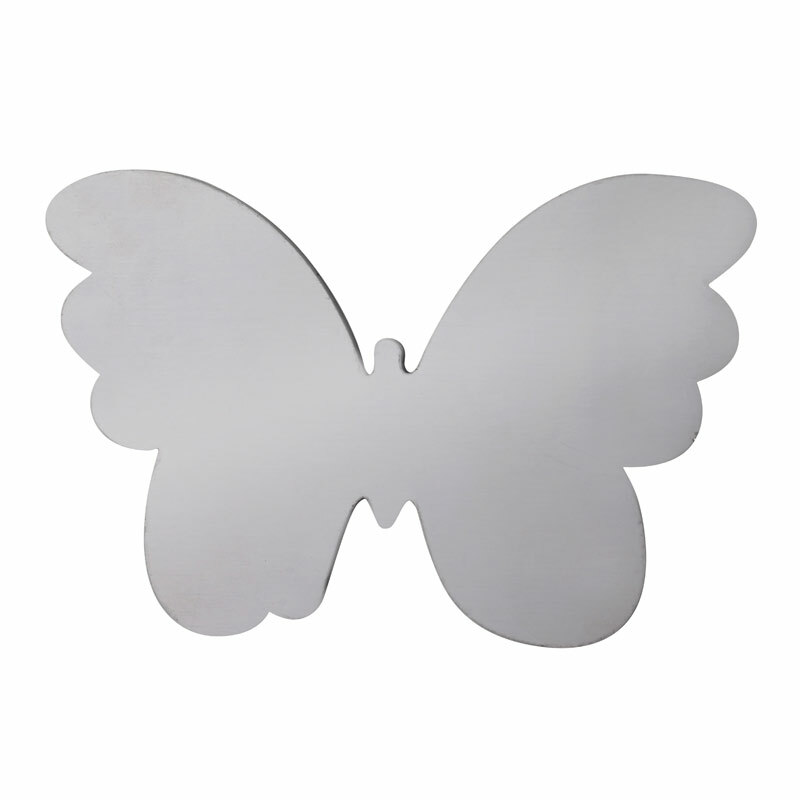 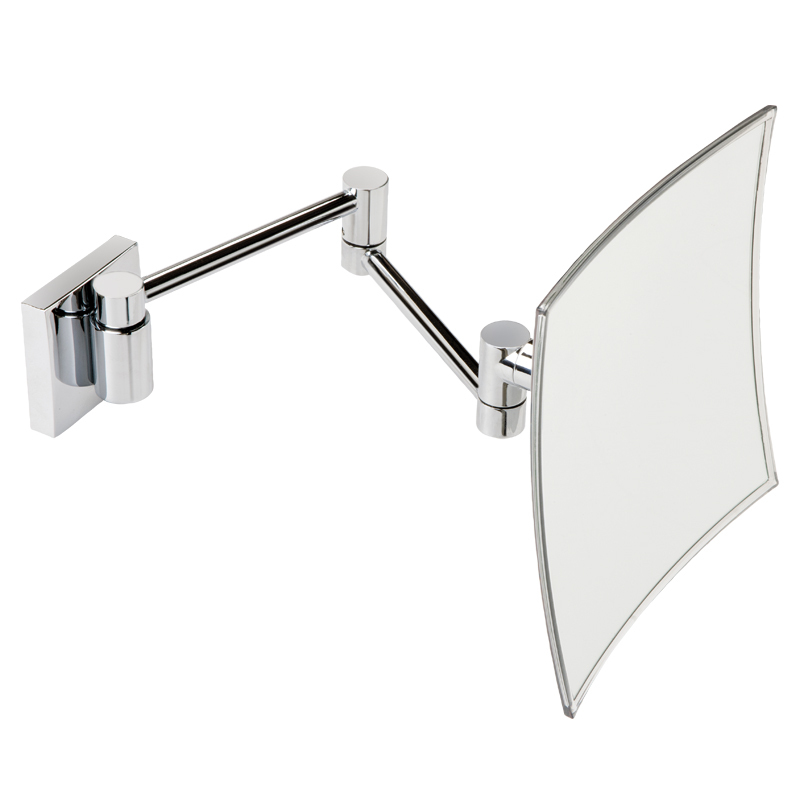 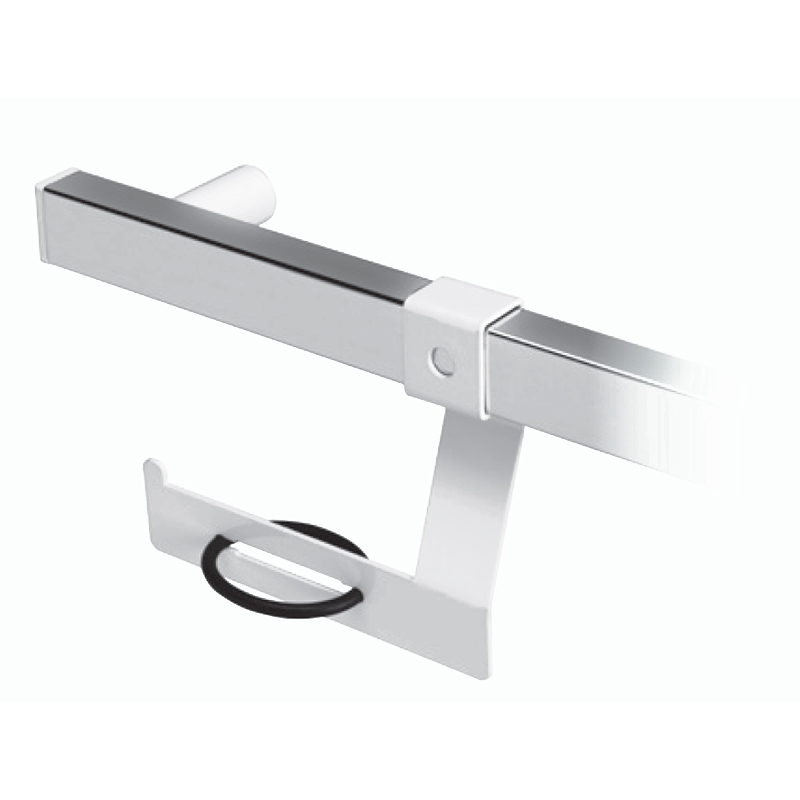 Tooth brush holder (for wall fixing), in acrylic stone with stainless steel, satin finish, wall fixing support. 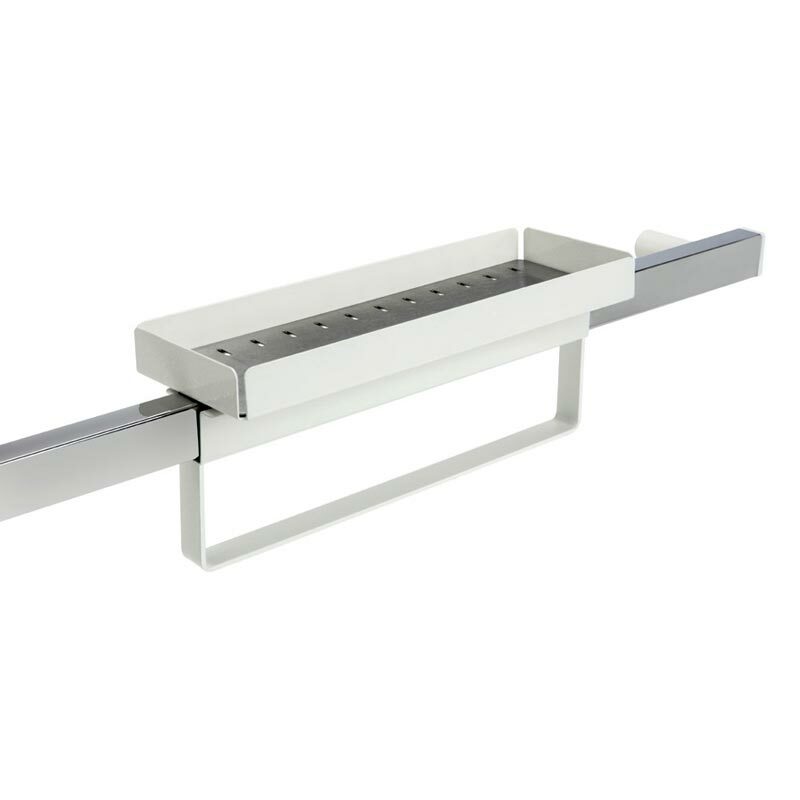 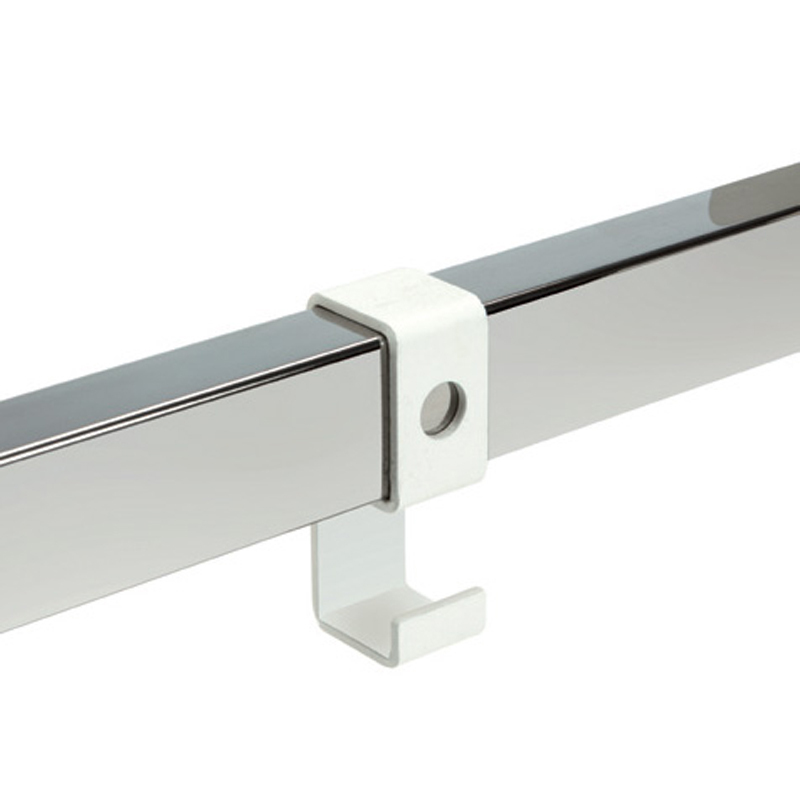 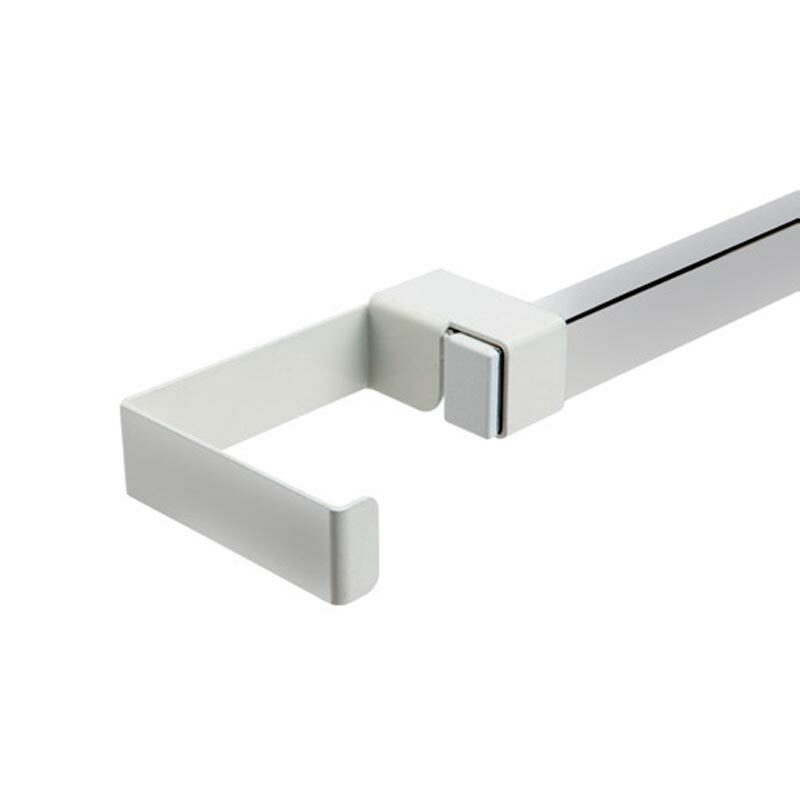 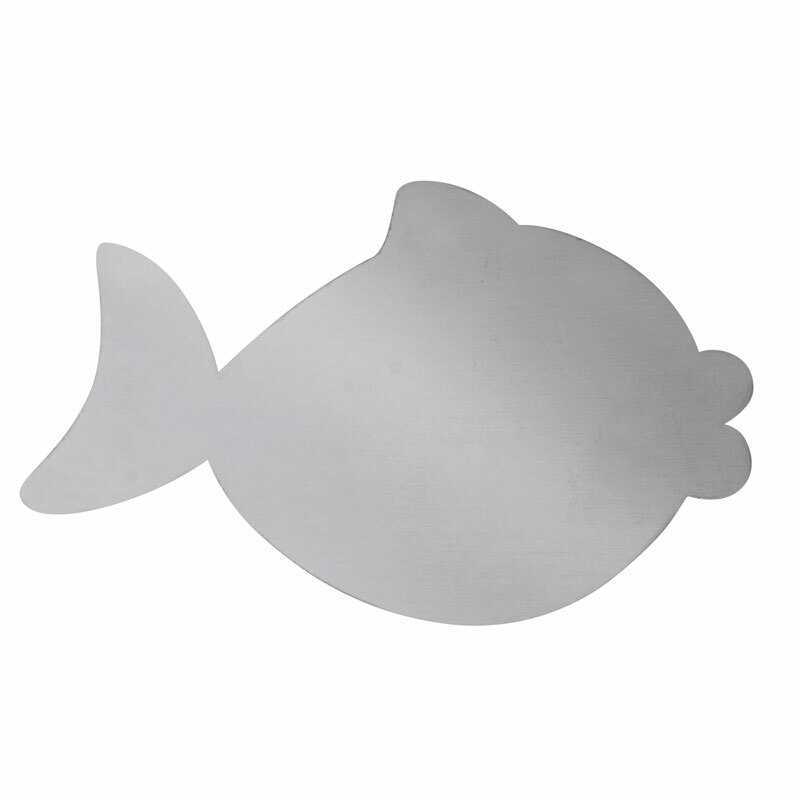 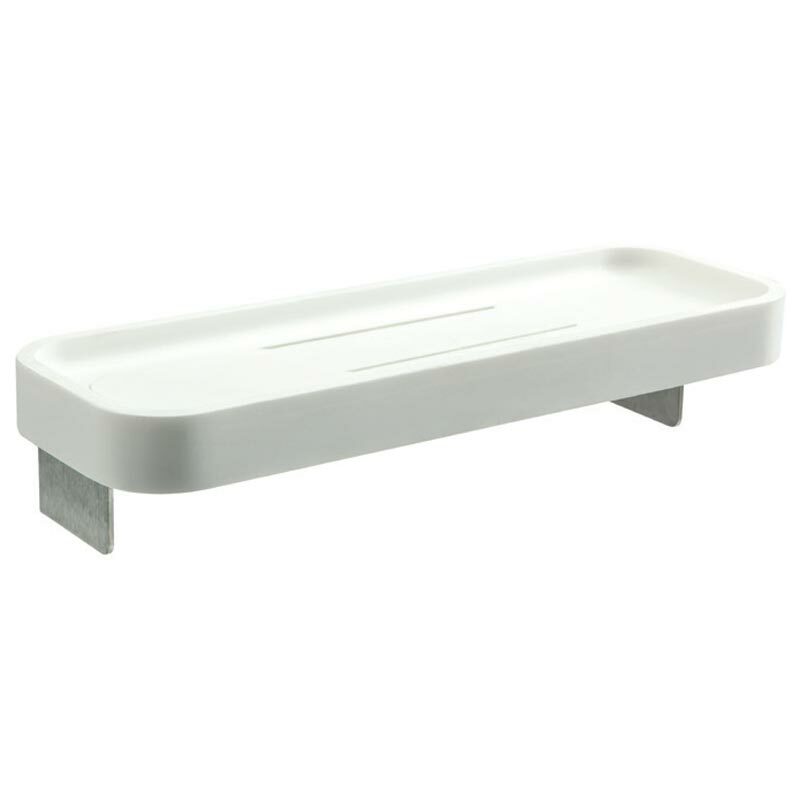 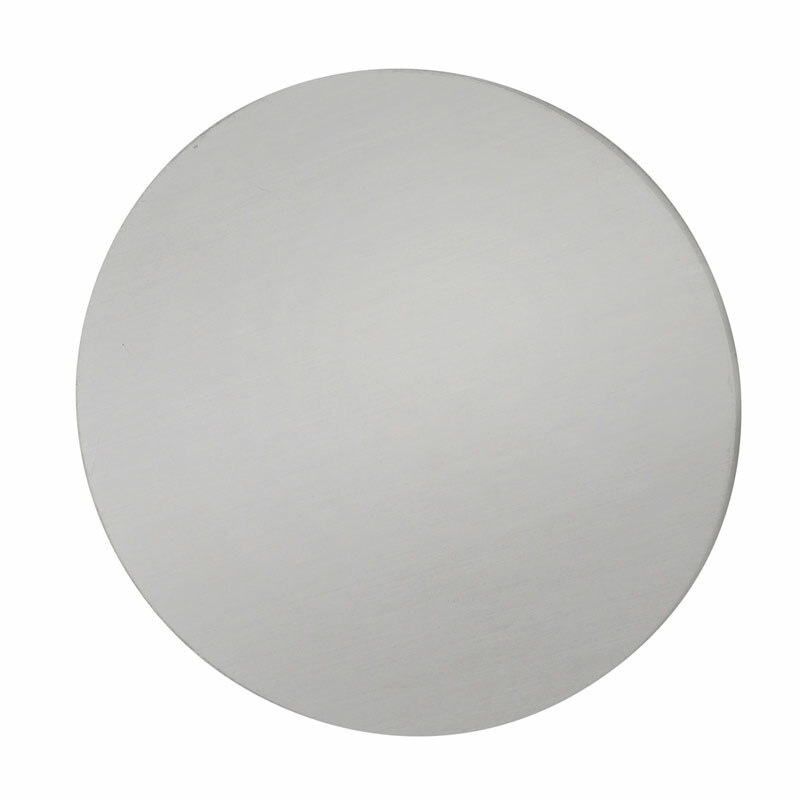 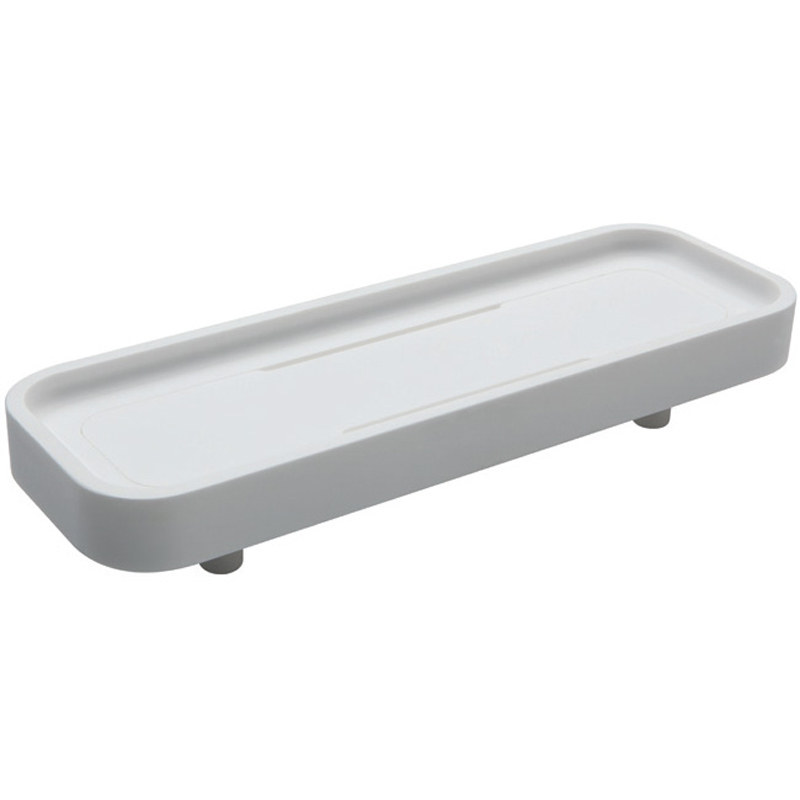 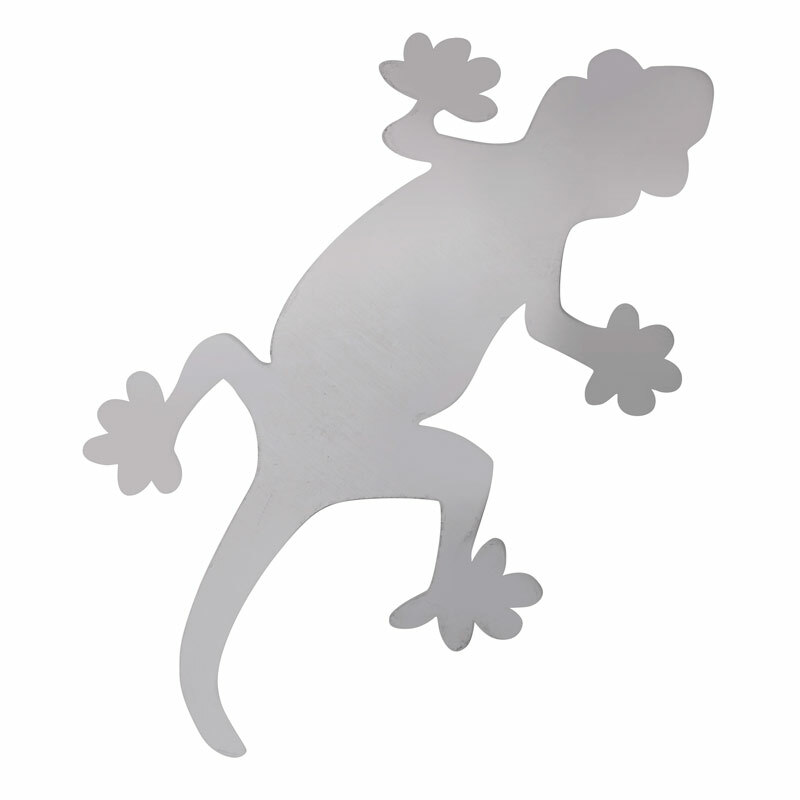 Tray (for grab bar fixing), in acrylic stone, designed to clip onto the rail and can be easily slid along the rail for ease of use. 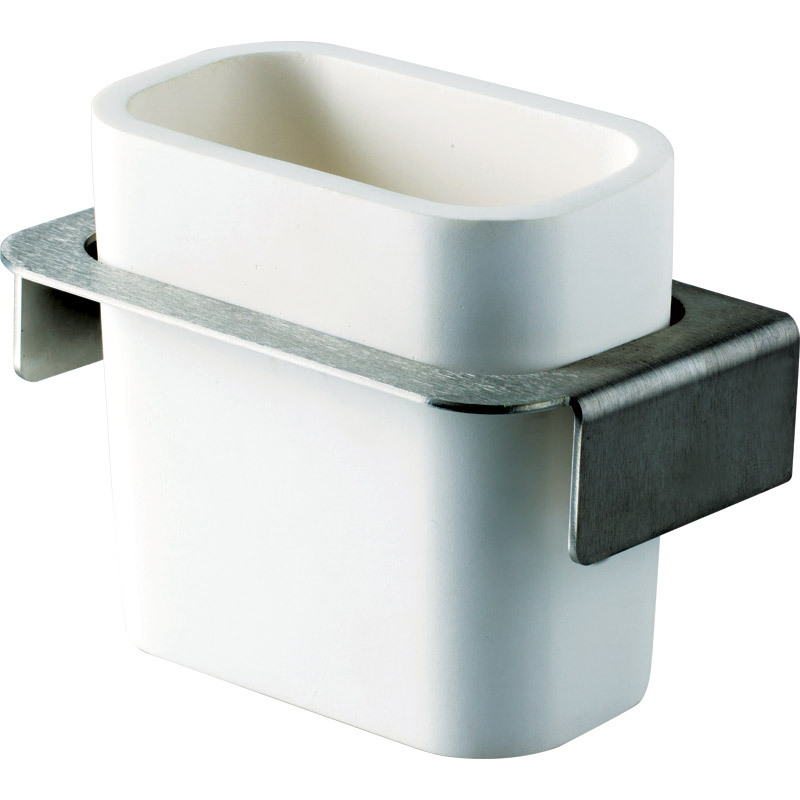 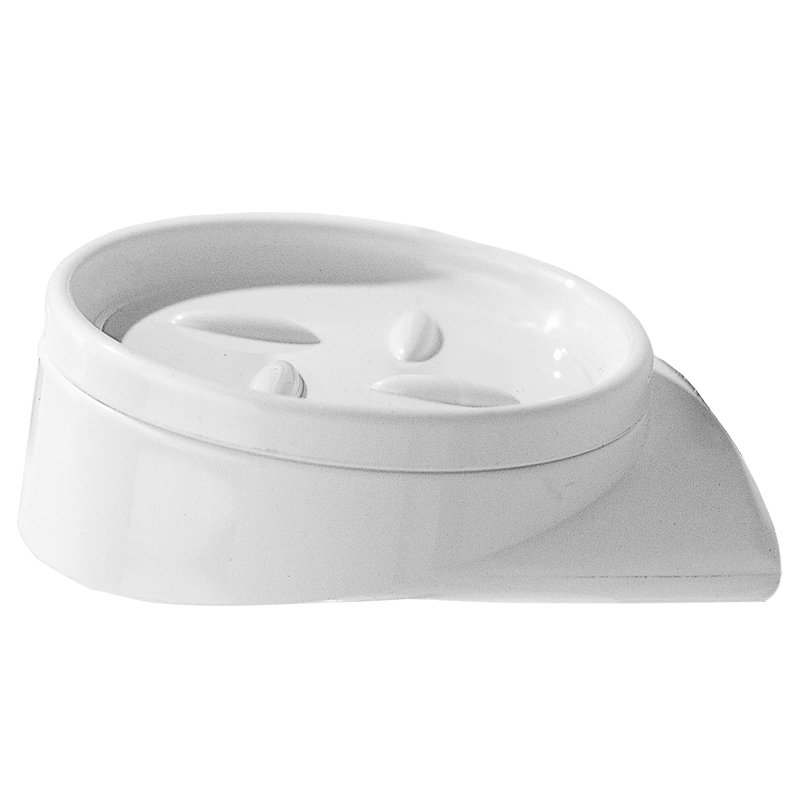 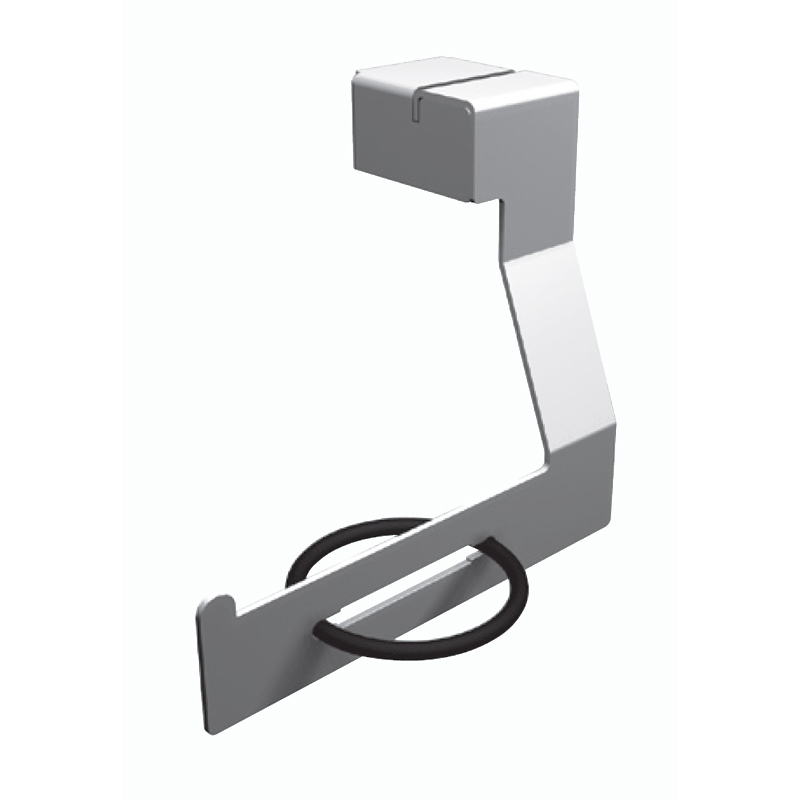 Toilet roll holder (for wall fixing), manufactured from steel powdered coated and suitable for one toilet roll.